Please select a size. 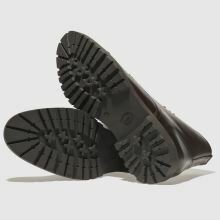 UK 7 - Low StockUK 8 - In StockUK 9 - In StockUK 10 - In StockUK 11 - In Stock Please select a size. 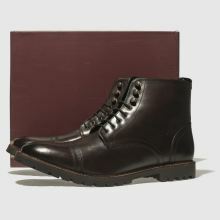 There is no doubt about it, the Base London Siege holds a strong position at being your go-to boot of the season. 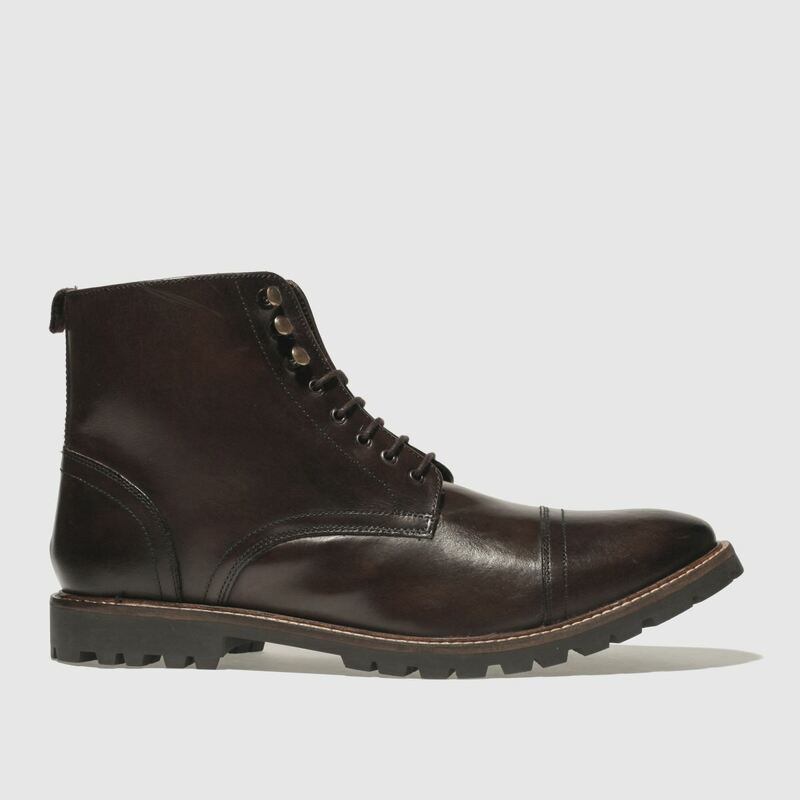 This lace-up boot features a brown leather upper for a more versatile wear. 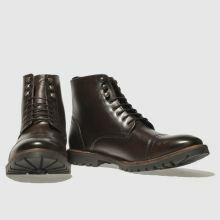 A handy pull tab and durable rubber sole unit complete.